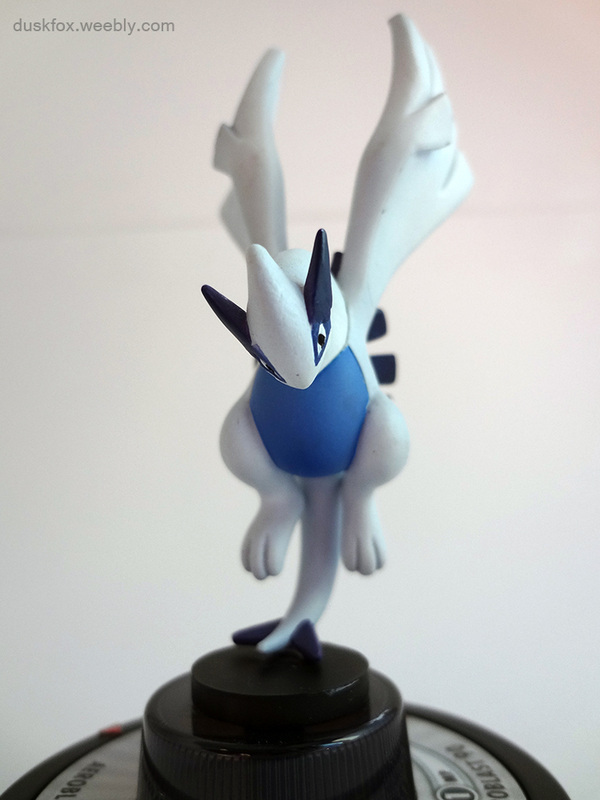 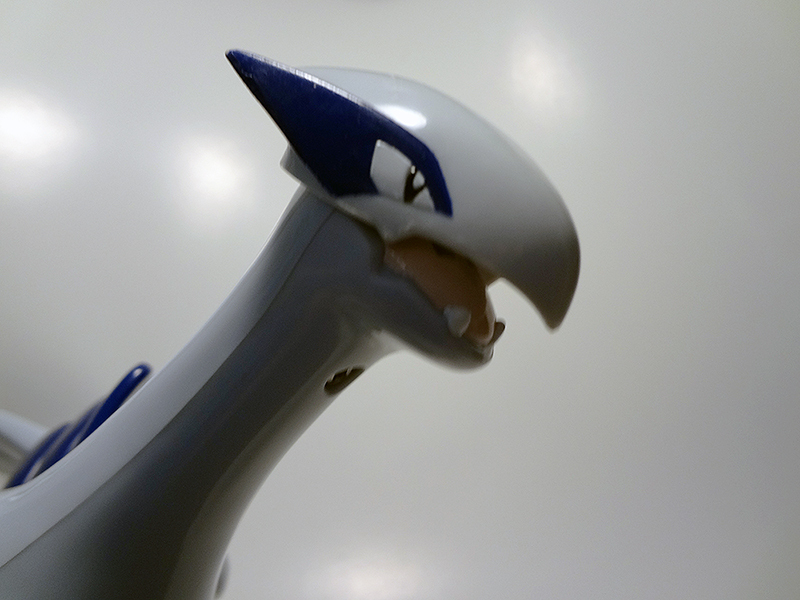 Collection-wise, Lugia is an expensive one. 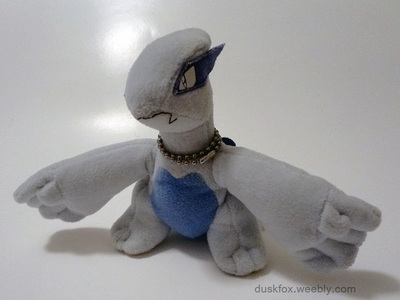 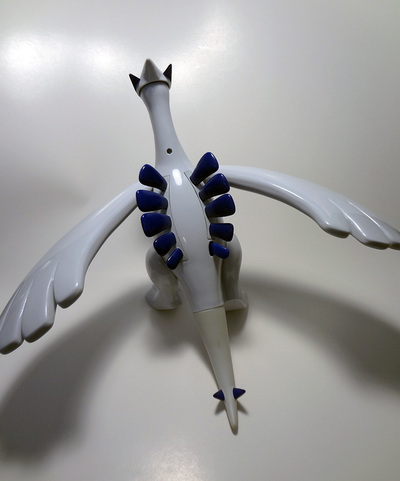 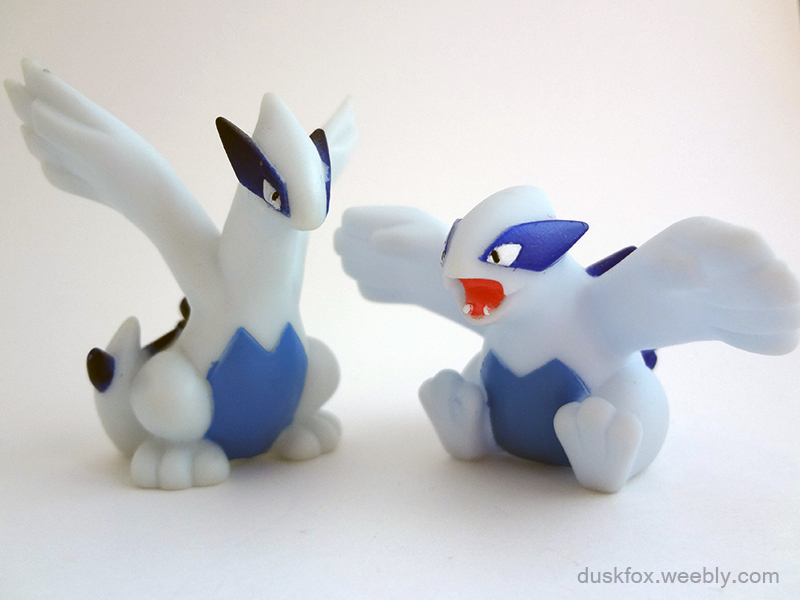 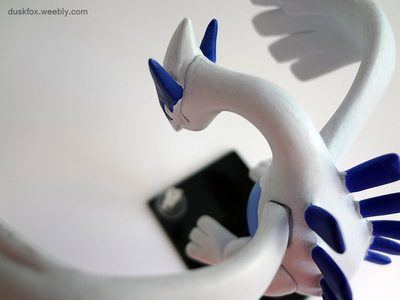 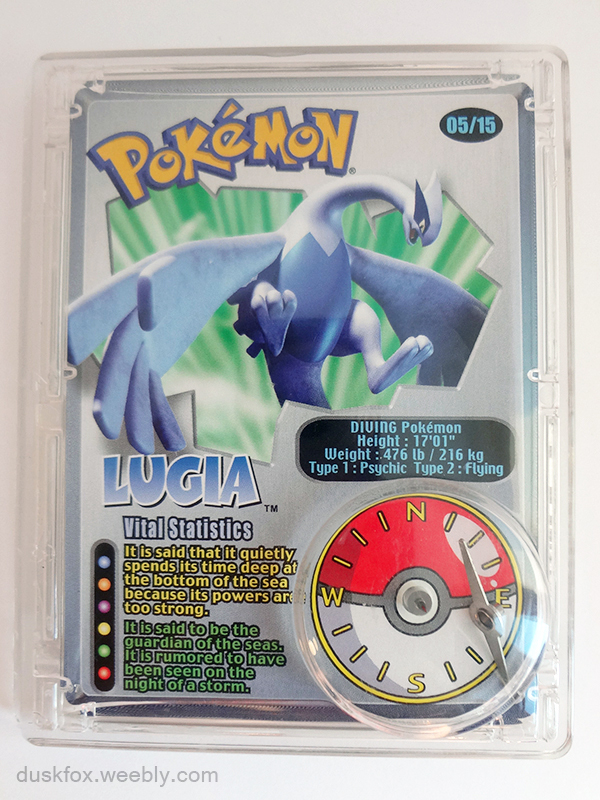 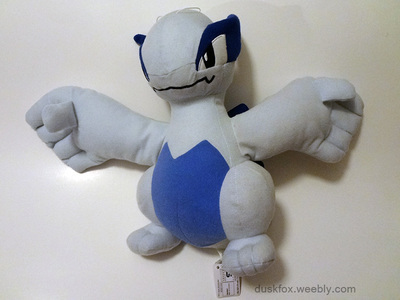 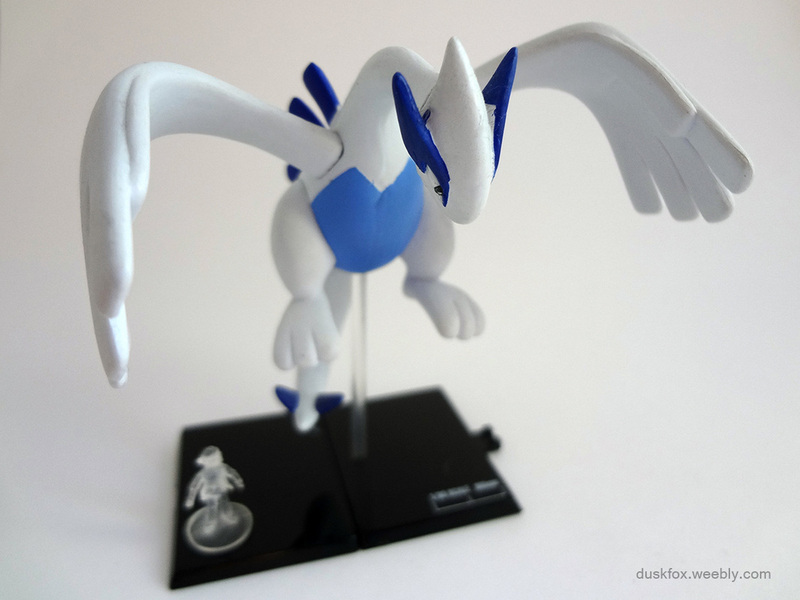 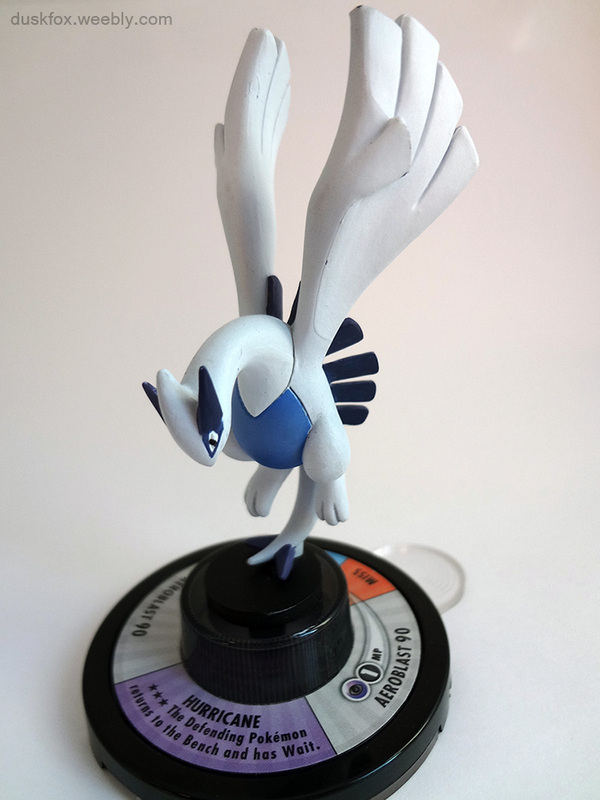 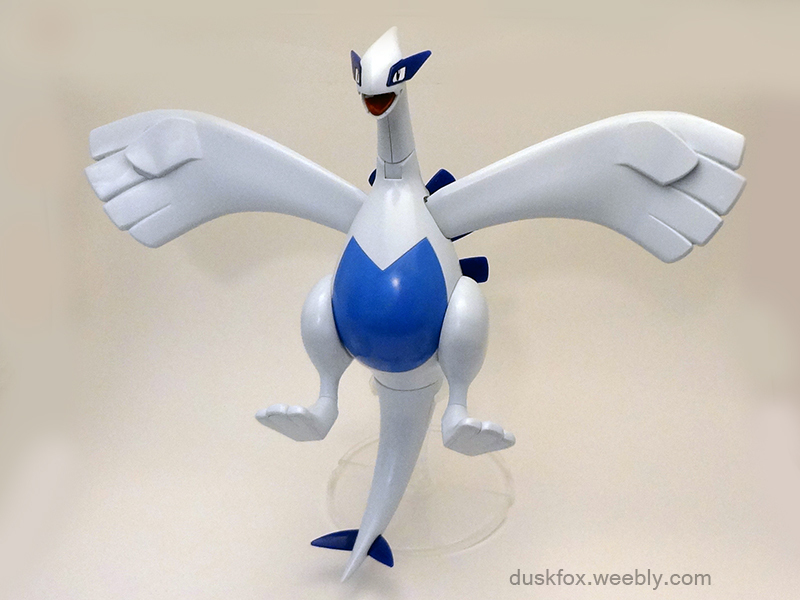 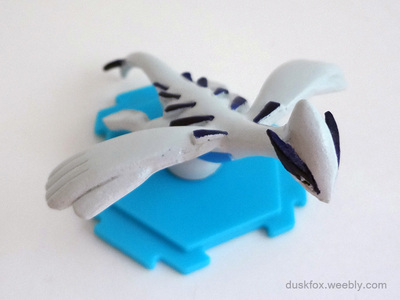 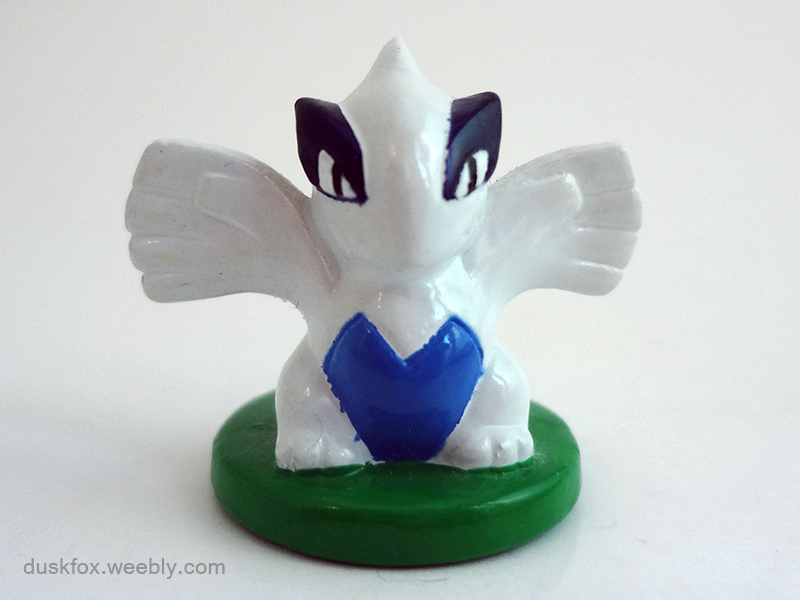 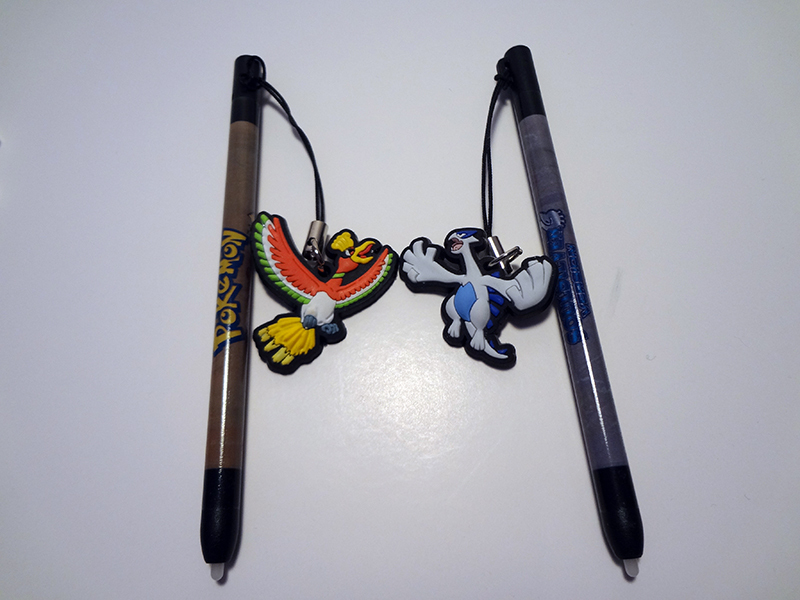 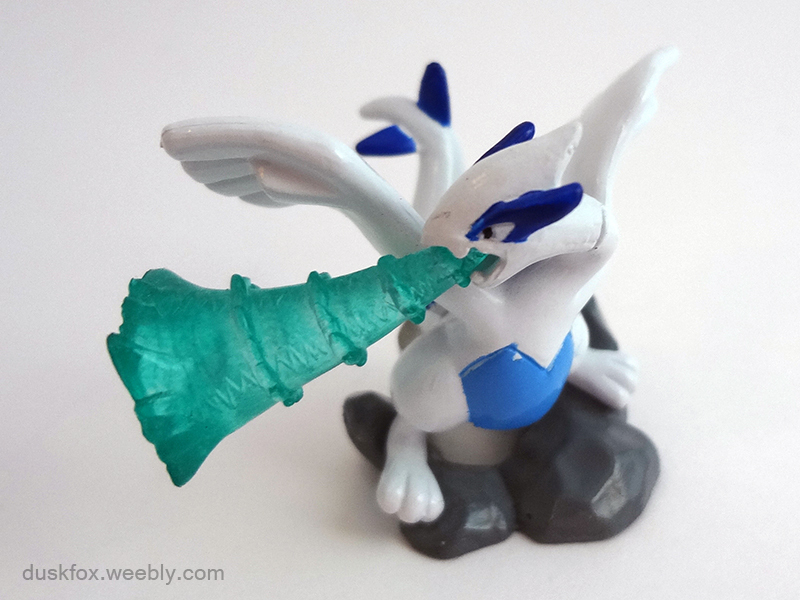 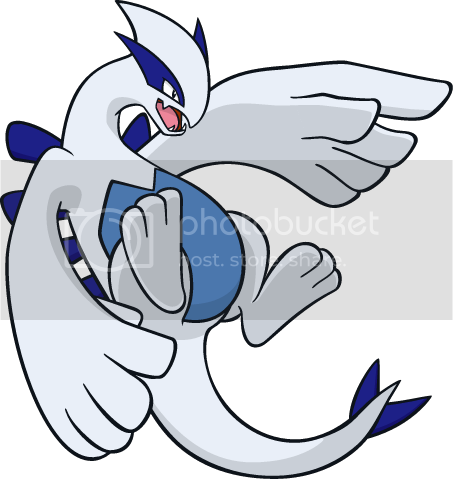 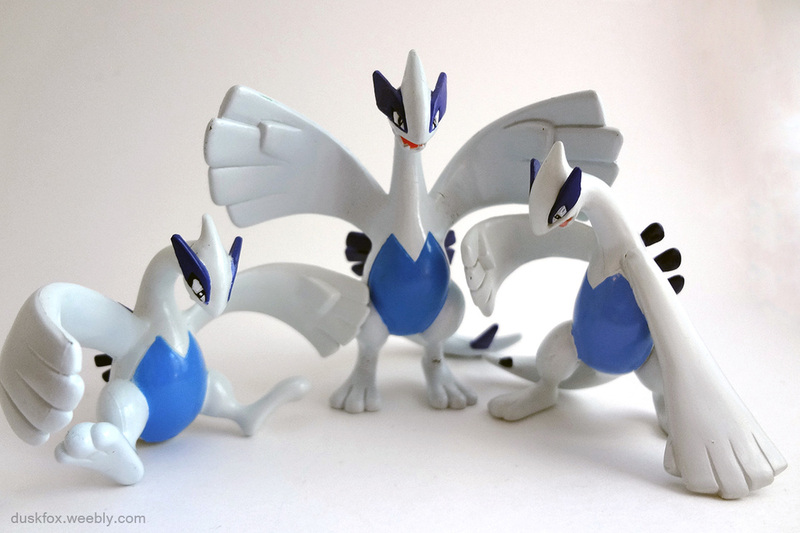 As a legendary pokémon, the mascot of 3 games (Silver, SoulSilver, & Gale of Darkness), the star of the 2nd movie, and a popular pokémon overall, Lugia has an enormous amount of merch in existence. 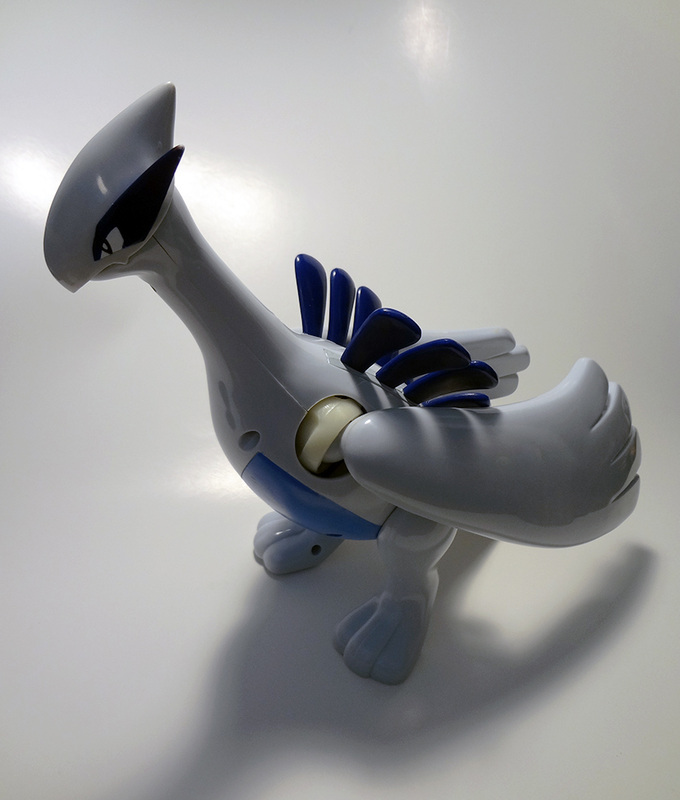 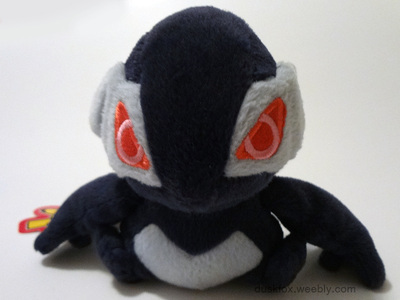 Some pieces are also exceptionally rare, such as the Pokémon Center giant plush and the 1/40th-scale lottery zukan figure. Overall, those things, which cost hundreds of dollars, are not worth it to me.